Near Space Corporation has operated since 1996 as a commercial provider of high altitude/near space platforms and flight services for government, academic and commercial customers. Since their inception, they have operated from facilities at the former WWII Tillamook Naval Air Station where a massive blimp hangar and the custom-built Johnson Near Space Center infrastructure provides an ideal location for end-to-end engineering, production and flight testing of their products. Their services and products provide a highly competitive means for maturing and validating autonomous technologies, sensors and data by supporting the testing of components, systems and concepts of operations in a relevant environment. Near Space capabilities include engineering design, analysis, integration and testing as well as manufacturing through prototyping, fabrication and assembly of complex designs purpose built for their customers. 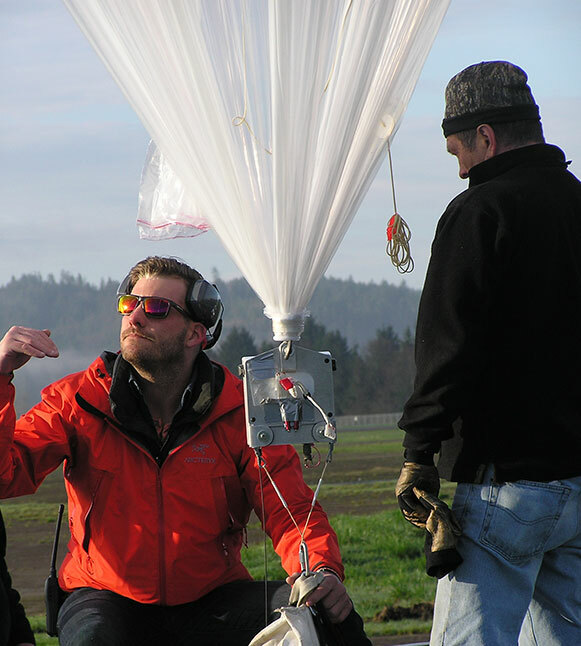 Additionally, the combination of on site facilities and an expansive test range, including Near Space management of an FAA Designated UAS Test Range, enables the company to coordinate closely with the FAA for mission planning and flights of balloons and UAS both overland and in the offshore maritime environment – all right from their doorstep at the Johnson Near Space Center in Tillamook, OR. Near Space Corporation is ideally located at the Port of Tillamook (OR) Airport (KTMK) where their modern, custom-built engineering, manufacturing and testing facility allows efficient development and production of a variety of lighter than air platform types and sizes. After operating for years in the WWII Blimp Hangar – which the company still leases for special projects where huge volume products can be evaluated – Near Space moved to their current facility in mid-2013. This highly integrated facility permits co-located engineering, production and payload/platform integration and testing. The site allows “through the fence operations” via a large integration hangar, a control tower/operations control center and direct access to the surrounding launch and recovery areas at the airfield. Additionally, the custom integration hangar, a 5,000 square foot attached building, hosts an avionics laboratory with test benches and an atmospheric test chamber capable of simulating altitudes to 130,000 feet as well as a wide range of relevant temperatures. The Control Tower is equipped with live feeds of aviation traffic data (ADS-B and radar), aircraft and ground communications, a 360-degree view of terminal operations as well as briefing rooms for flight operations. In addition to the advantages of a low use public airport, surrounding the airfield is the Tillamook Test Range Operations Area with 32,000 square miles of regional airspace with access to the nearby Pacific Ocean and W-570 Special Use Airspace. 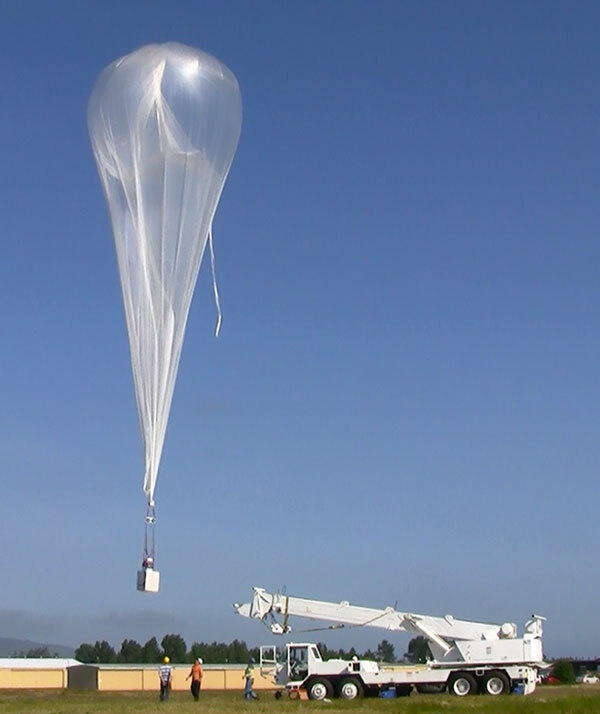 Near Space also has established balloon launch locations in central Oregon at Madras and at South Point, Hawaii from which the company routinely operates to meet customer requirements.